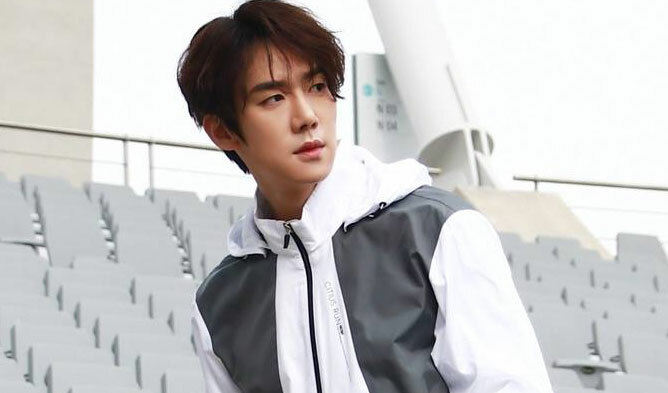 Yoo YeonSeok is a rising Hallyu actor. During his acting career, he has acted very different characters and underwent many transformations. The actor got famous through the drama “Dr. Romantic” and the musical “Hedwig and the Angry Inch”. 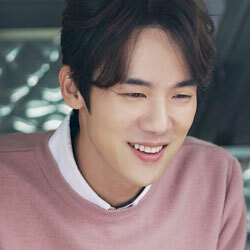 He was also praised for his good acting in the drama “Mr. Sunshine“. He was awarded at several occasions. 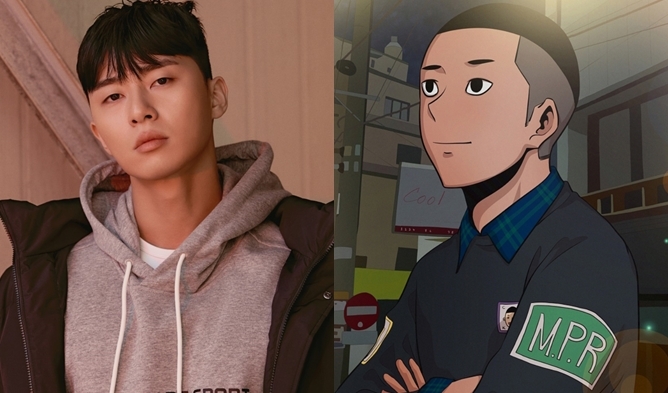 The actor is also friend with EXO‘s SeHun, they met on the program “Busted” when he appeared as a guest.